Second grade introduced the concept of reading longer materials for fun. In third grade, students continue to expand their reading and writing skills. This year, there is an emphasis on learning about additional types of writing including poetry, fairy tales, folklore and more. By the end of the year, your child will understand how to find meaning in both fiction and non-fiction stories. 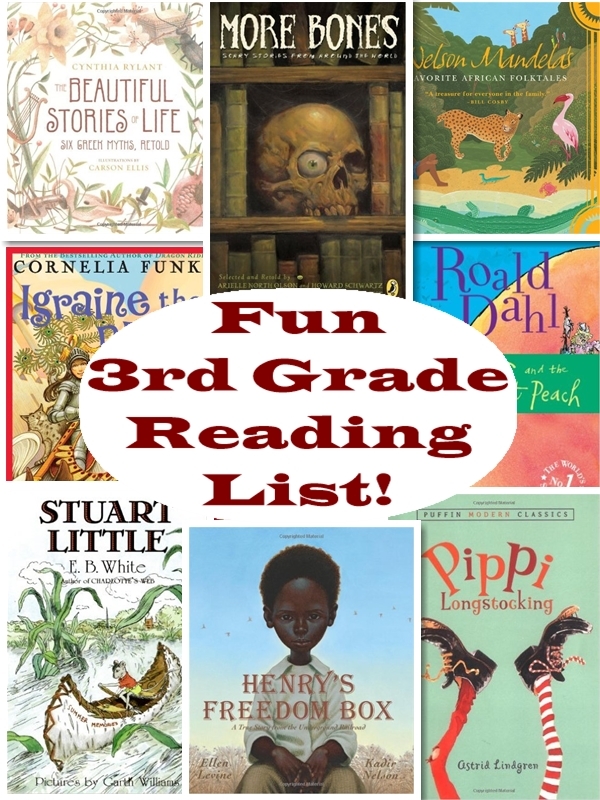 This 3rd grade reading list is a great place to start. A huge advantage of homeschooling is that you know your child’s likes and dislikes. This can help you select books from our reading list which your child will be interested in. The third grade reading curriculum is more about learning specific concepts than reading specific books. So you should have no problem finding a variety of reading material which your third grader will find interesting and engaging – but which you’ll also find educational. Third grade is about exploring different types of reading materials. While second grade focused on chapter books, in third grade we expand upon these longer reading materials by introducing literary, informative and practical reading materials. Third graders will learn the difference between fact and opinion. They’ll also learn how to infer main ideas across a variety of different types of prose. By the end of the third grade, students will have multiple reading strategies on how to construct meaning from text. Also, individual, silent reading will be a regular habit. If there’s one idea you want your child to understand this year, it’s that reading is thinking. Third grade is the year you want your student to understand that reading is going to be a big part of their school lives for quite a while. The more reading they do, the easier school in general will be for years to come. Able to infer the moral lesson in fairy tales, fables, legends, myths, etc. 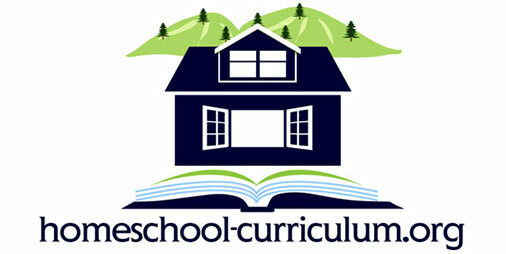 Teaching at home gives you an excellent opportunity to tailor your lesson plans to your child’s interests and needs. Every subject offers opportunities to involve some reading lessons, especially if you’re assigning written reports. Provide daily opportunities to read and evaluate both narrative and expository texts. Teach students how to examine ideas in texts. Provide opportunities for your child to express him or herself in writing. Emphasize correct spelling, grammar and form in written assignment. Have your child help create the family grocery list. Then let them use their reading skills during shopping. Visit the library and bookstores with your child. Make new books a reward for good behavior. If your child seems interested, encourage them to write their own short stories (maybe even using their favorite fictional characters). 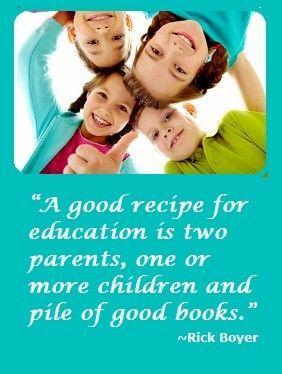 Involve reading and writing in other activities your child enjoys. For instance, if your child likes football, maybe spend some time together reading about famous players. Are you searching for a third grade reading list to supplement your child’s other studies? Here are some recommended books for third grade students. We included a list of fiction, nonfiction, poetry, and classic novels that you may even remember reading when you were younger. If you missed them as a kid, you may still enjoy them now. Click on the story name link for a book description and reviews from Amazon if you want to learn more. These are good choices for teaching your student how to understand the messages behind a story. The themes of these classic tales are all very clear and easy for a third grader to understand. Plus, these include a lot of information about other cultures and history. Your child will learn to use reading as a way to enter other worlds. D’Aulaires’ Book of Greek Myths with special video review below! You might recognize some of these titles. Quite a few classics on this list. You can enjoy these tales all over again as you read and discuss them with your child. Similar to the reading list above, these stories also have clear moral lessons appropriate for third graders. Third grade is a time to introduce your junior reader to the idea of moral lessons in stories. This then leads to the concept of learning about non-fiction topics by reading. As the third grader begins to understand how to retain knowledge from reading, all sorts of doors begin to open up. Third grade can be a fun time as your child learns to appreciate reading in a new, deeper way.